Clients must be given access to all product information and that information must be presented in an understandable format. Access to product specifics and corporate personnel are the right of each client. Clients are to have access to personnel who will answer questions and/or address concerns in an official capacity. Front line staff members will be educated to answer questions and will refer to more specialized personnel should the need arise. Businesses are required to have an up-to-date FAQ online to streamline everyone’s time and understanding. Clients will be provided access to authentic and unique Certificates of Analysis for products. A Certificate of Analysis (COA) details product information, medicinal compounds and toxin testing results for individual product runs. 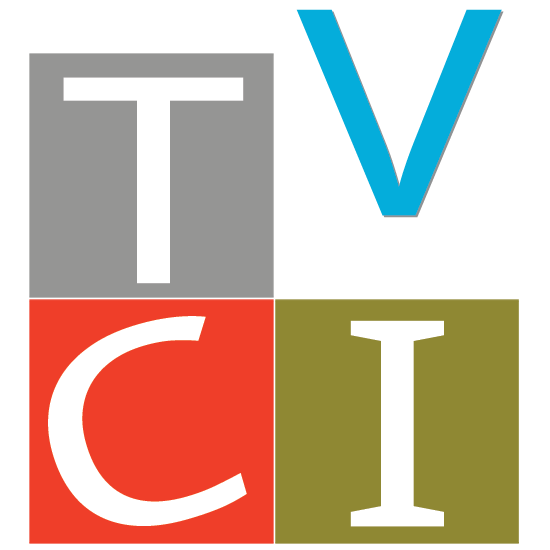 Clients will be provided access to authentic and unique TVCI Organic+ certified testingresults for all products. The Vancouver Cannabis Initiative standards are more inclusive than routine certified organic testing setting the number at 150 toxins. TVCI Organic+ testing results must be included as part of / or attached to the product’s Certificate of Analysis. Respect for clients begins at first contact: Be that in person, on the phone, by text or internet. Businesses must have policies and procedures in place to listen and respond to clients. The business must dedicate at least one person as an ombuds and that person is to have independent access to the CEO.